Our aim in Neurocenter Barcelona is to correctly diagnose and treat each patient´s neurological problems specifically. Our mission is to provide exceptional neurological care. 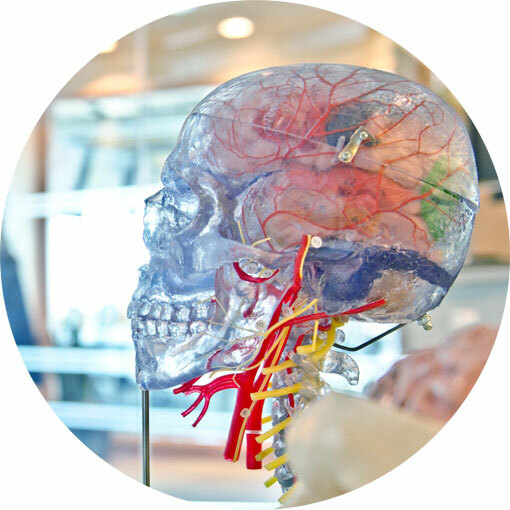 We have the necessary medical experience and scientific expertise in Neurology. We also understand the importance of listening to, and understanding the patient´s needs, as well as providing ample information. The latest state of the art technology and diagnostic procedures for neurological diseases is available in our Center. Botulinum toxin therapy for headache, spasticity, and movement disorders. Psychomotor and developmental delay problems. We provide outpatient consultation as well as hospital inpatient care. Expert legal opinion in neurology is given to provide an honest evaluation of facts by the professional who has the scientific and technical expertise, as well as the experience and knowledge in his field. He must not have been a witness to any occurrence relating to the lawsuit or criminal case. He informs, under oath, the judge, prosecutors or the defendants, about litiginous aspects of the case at hand under his medical expertise. Examples of the need of expert legal opinion are varied. When there is a need to analyze the mental status or mental capacity of the accused or a third party (for example to write a will, or to provide testimony), claims of malpractice against a physician or a hospital, claims resulting from injury due to accidents or assault, claims against the Social Security or employer for sick leave or permanent disability for a job. 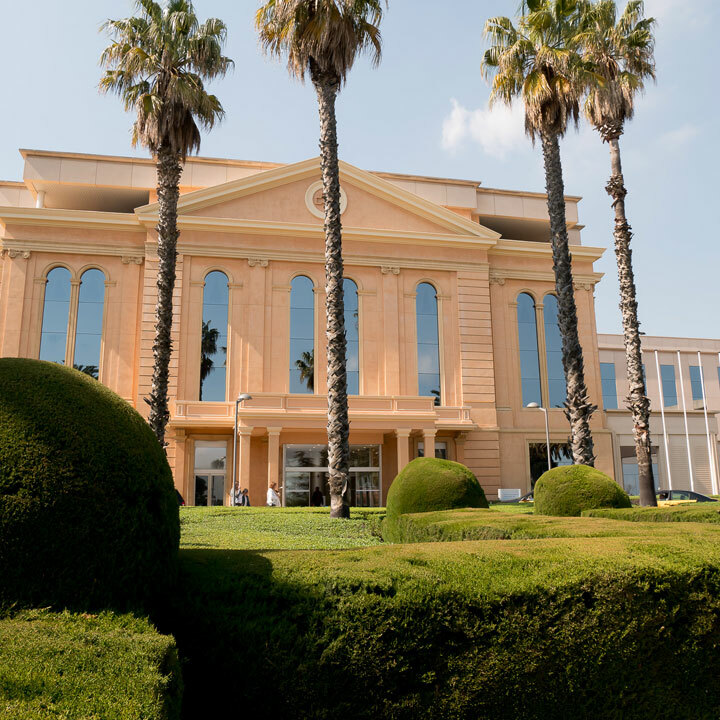 In Neurocenter Barcelona, we analyze your case, and complete the legal report in a timely manner, with the utmost care. We will previously perform a viability study to honestly inform about the possibility of a favorable outcome. For our patients with rare or very complex neurological diseases, we offer the possibility of participating in novel treatment trials. If you live abroad, or far away, or have mobility/transportation problems, you can request an online consultation through Skype. His basic schooling was in the French International School, both in Washington D.C., and in Madrid, were he obtained his Baccalaureat degree (Science). Afterwards he acquired his M.D. degree in the Universidad Autonoma de Madrid. During this time, he completed rotations in various hospitals in the U.S.A. Specialty training in Neurology was done through the M.I.R. system (the official Spanish residency program), and Fellowship in Epilepsy was achieved in the Montreal Neurological Institute. 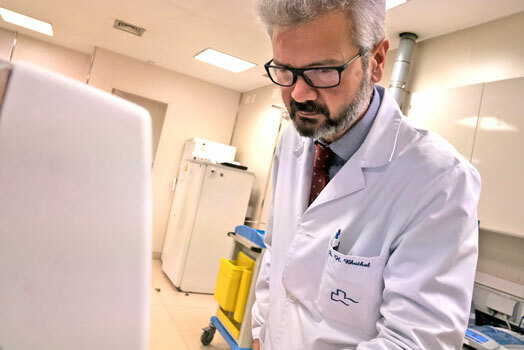 He has obtained positions in important university hospitals such as Clínico San Carlos and Infanta Leonor in Madrid, and the Hospital Nacional de Parapléjicos (National Spine Center) in Toledo. Dr. Bhathal carries out research projects as Principal Investigator, and speaks in conferences and reunions about topics in neurology, specifically epilepsy and neuropathic pain. 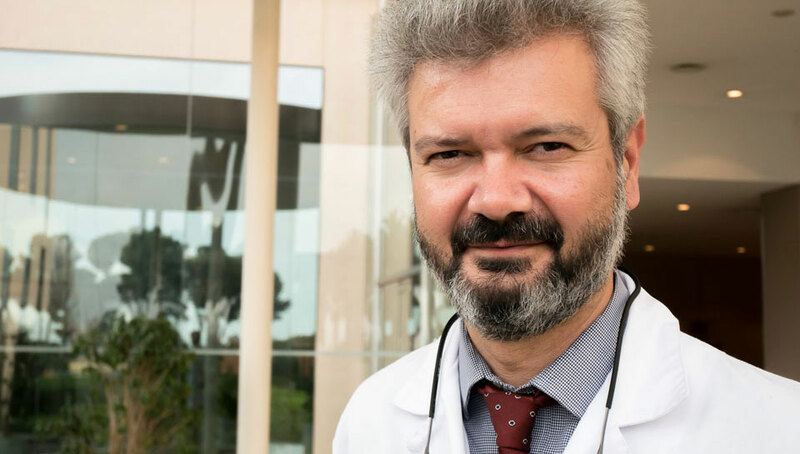 He is member of various neurological societies and associations, and is currently the International Delegate for the Spanish Chapter of I.B.E. (International Bureau of Epilepsy). Dr. Hari Bhathal works in collaboration of the most experienced health specialists in our field: psychiatrists, neurosurgeons, neuropsychologists, neuro-radiologists, pediatricians, and specialized nursing staff. 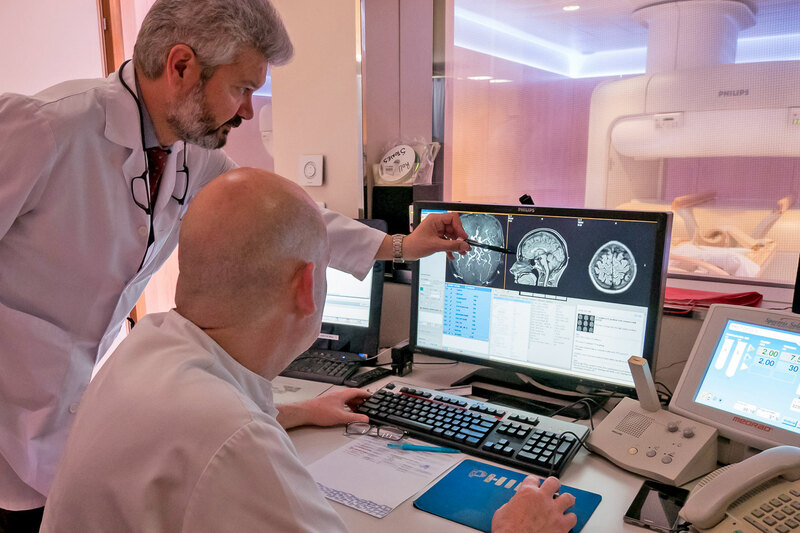 Neurocenter Barcelona is located within the Centro Medico Teknon: a leading international private medical center accredited by the Joint Commission International and by EFQM, a guarantee of excellent quality in health care. Our hospital provides quality in-patient accommodation, and has fully staffed medical, surgical and intensive care departments. 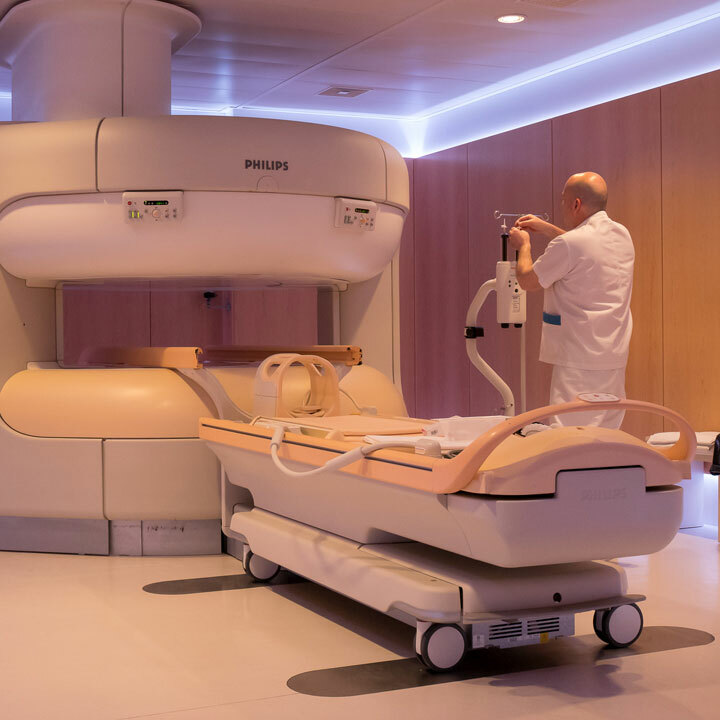 Our facilities have the all the latest, state of the art technology needed for a correct diagnosis: neuroimaging (high field MRI, PET-CT), neurophysiology (prolonged videoEEG monitoring, electromyography, evoked potentials), robotic devices (robot guided intracranial depth electrode placement), genetic laboratory analysis. 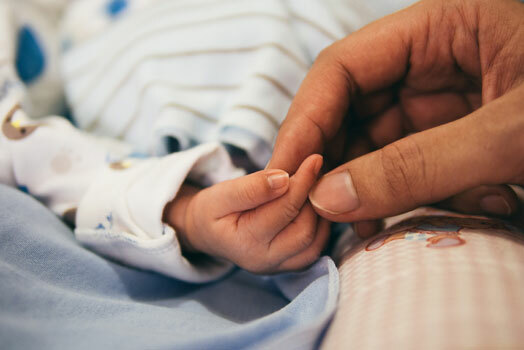 We are aware of the importance of speaking the patient´s native language, as well as understanding the day to day challenges of bilingual families who live in our región. 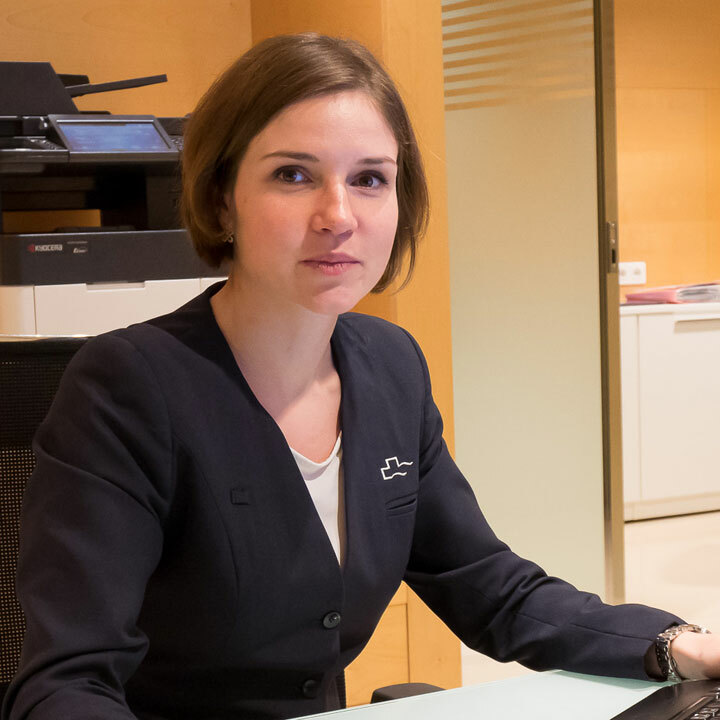 Our team members are fluent in English and in French. For other languages, we have a range of specialized translators. For those patients and their family members who come from abroad, we provide additional help in travel and accommodation in Barcelona, as well as personal assistants who speak your language. They will assist you throughout your stay. If you wish, you can get in touch with us and we will gladly inform you about everything we can do for you.